The fine watch industry is entering the new year with caution and some pessimism, giving the tepid demand for its products. This two part story will explain what I think will happen in 2016. Last year was generally a slow one for the business of luxury watches. Demand is largely stagnant, with the biggest markets in Asia faring badly. So what does 2016 hold for the watch business? The two part story will detail your correspondent’s thoughts, with the first part covering the mainstream watch brands and pricing, while the second will deal with independent watchmaking. Economic reality is having an impact on mainstream brands, many of which will have to drastically reimagine their strategies. 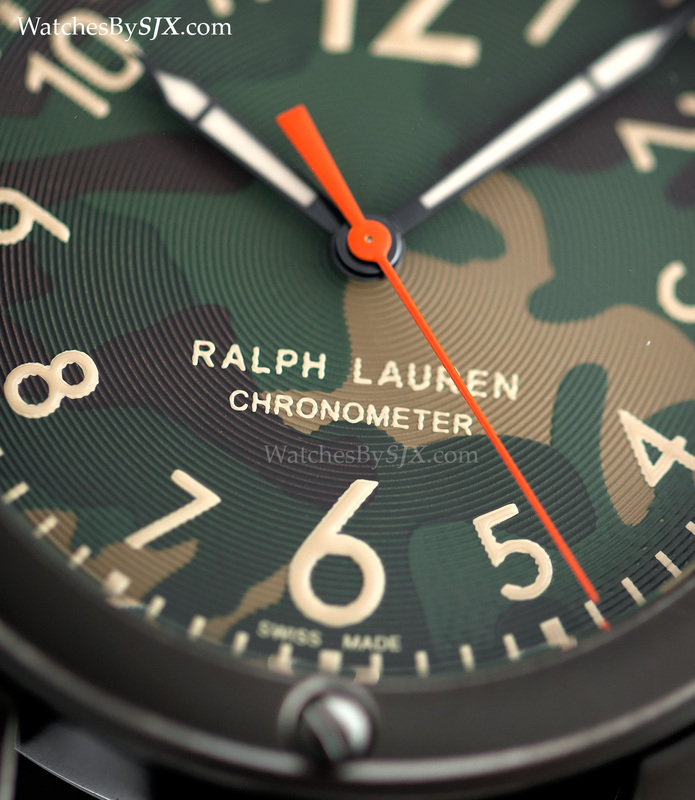 Ralph Lauren, despite having watches that are put together with taste and quality, is just not selling enough of them to make money. With a new chief executive having taken the helm last year, Luc Perramond, who had the top job at Hermes watches, Ralph Lauren’s direction will change in favour of more affordable timepieces. Already it has pulled out from SIHH, the trade fair in January that is focused on high-end brands. Even other brands that are performing better will find it difficult to ignore market realities, so steps will be taken to introduce lower priced watches. There are several obvious candidates who might benefit from a tweak in strategy. 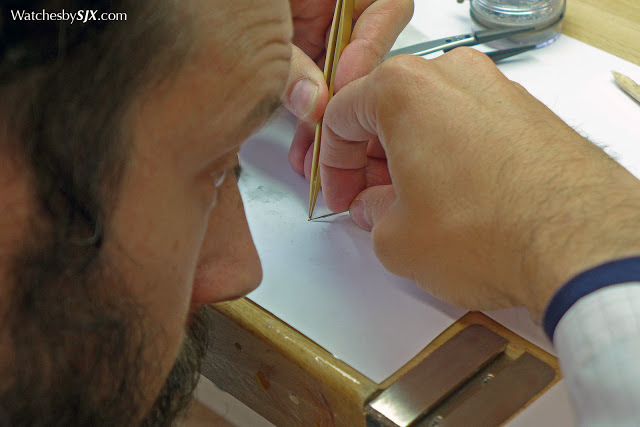 Roger Dubuis, for example, still has all its movements hallmarked with the Poincon de Geneve. Might a lower priced line of watches without the Geneva Seal sell a lot better? Probably. Rethinking strategy and direction will also arise because of personnel attrition. Despite the slow market, the established brands are sitting pretty, having squirrelled away enough money during the goods times. Richemont ended its last financial year with over €5.6 billion in cash on its balance sheet, with the other watchmaking groups similarly flush. But while their employers will be able to sit it out, employees will have a harder time staying put as the pressure to perform in a poor market becomes overwhelming. Five prominent brands, including De Bethune, Greubel Forsey and Parmigiani, saw their chief executives depart in 2015. Whether it be for “personal reasons”, or taking advantage of a convenient retirement age, the number of resumes in the mail will certainly rise in 2016. A changed business environment is also an opportune time to bring a new captain on deck. Montblanc, for example, grew from a luxury pen maker into one of the world’s largest luxury brands, led by Norbert Platt and his successor Lutz Bethge. But with the increased profitability of fine watches and stagnation in the pen market, Jerome Lambert, formerly the chief of Jaeger-LeCoultre, was parachuted into the top job two years ago, bringing along with him a different worldview. 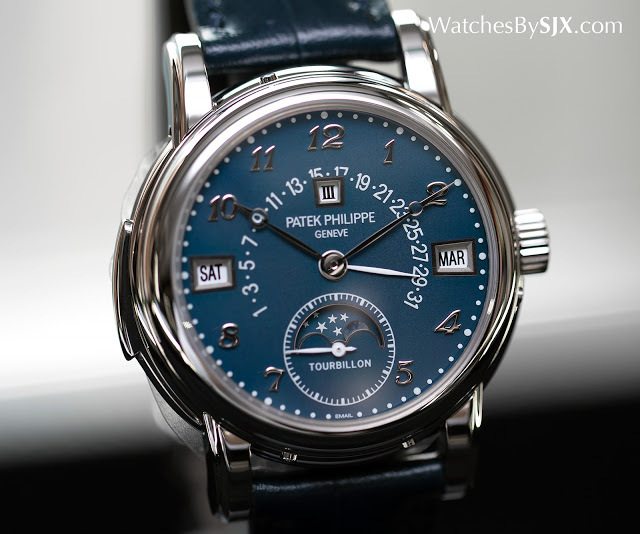 Most of what’s going to unfold in the near future is good news for watch buyers and collectors. It’s already obvious that watches are becoming cheaper than before, something that’s happening in three ways. The first is that brands are introducing new products that cost less – Montblanc is a prime example of this. Another is less obvious but perhaps more challenging, replacing existing models with something superior, but at the same price (or maybe a bit more). Instances of this range from the affordable, like the second generation Tudor Pelagos with a new in-house movement, to the high-end, in the form of the new Lange 1. Less palatable to watch brands but something that will still happen, being driven by market reality and also currency volatility, is price reductions. That happened for some brands in some markets in 2015 – Cartier cut prices in the U.S.A. and Hong Kong, Patek Philippe did so in Asia – and will happen again in 2016. The secondary market will not be unscathed, despite having a banner year in 2015. Records were set for the most expensive wristwatch ever sold at auction (the steel Patek Philippe ref. 5016A “Only Watch”), the most expensive Tudor watch ever, and the list goes on. But prices on the secondary market (and by extension the grey market) will weaken. For modern watches that will be driven by the same factors afflicting new watches at retail, but also by something watch brands are embarrassed to talk about. In order to keep factories going and workers employed, watch brands have to continue production, even if demand wavers. Many will quietly sell inventory to grey market dealers, or turn a blind eye to authorised retailers who do the same. Such watches will naturally cost less than the same at an authorised retailer. The outlook for vintage watches is foggier. There is some evidence that demand for vintage watches in poor or questionable condition is waning, while even prices top grade watches have reached a plateau. Results at auctions during the year tended to droop towards the year end, even the highly anticipated Phillips’ inaugural sale in Hong Kong ended on am ambivalent note, with just over 70 percent of lots sold. Your correspondent is bearish on this market, though there is not significant indication of the market’s bearing yet. Stay tuned for the second part, to be published on January 6. Updated January 6, 2016: Click here to read part two. The final instalment of the two-parter on my predictions for 2016 is all about the independents, outlining the whittling down of the field, but also green shoots with affordable, crowdsourced brands.